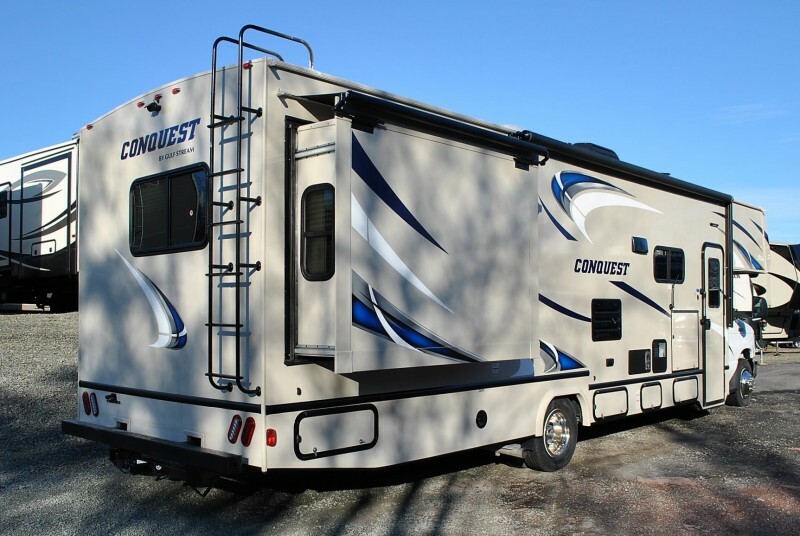 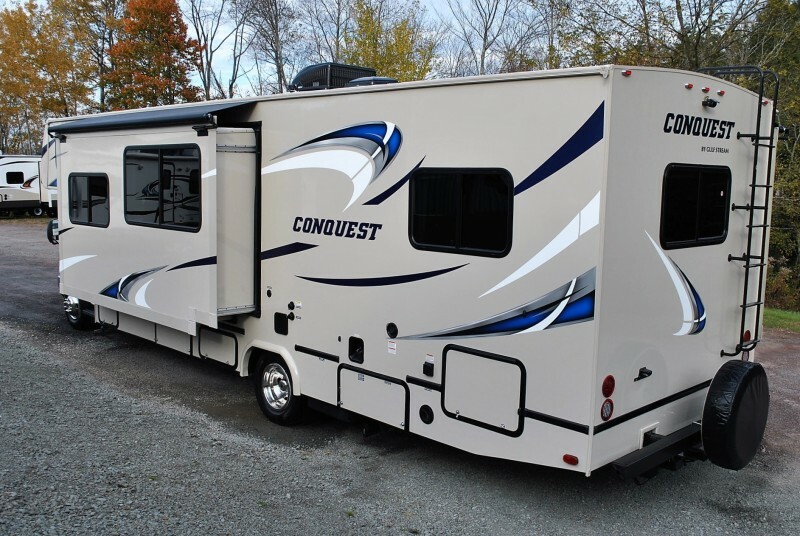 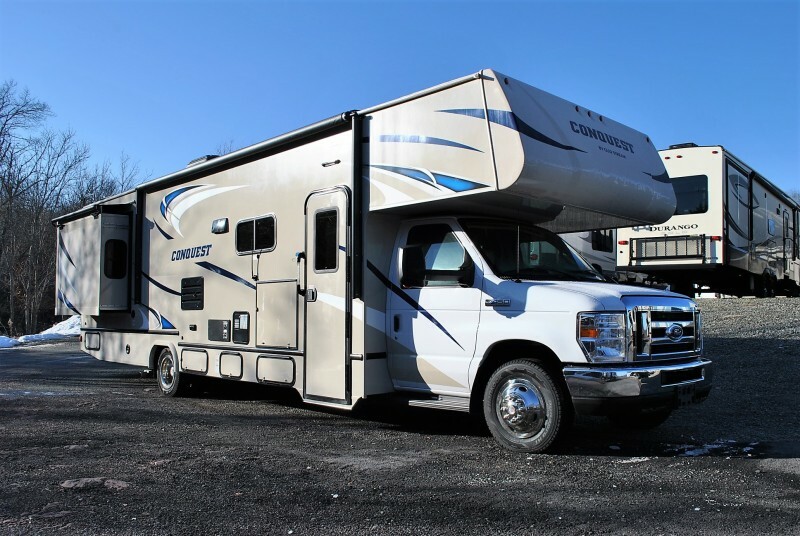 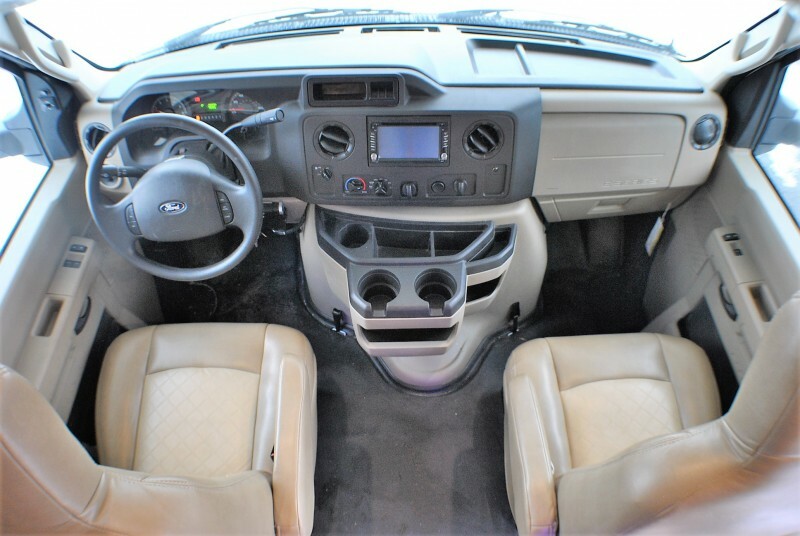 Check out this 2018 Conquest 6320, stock number 6061! 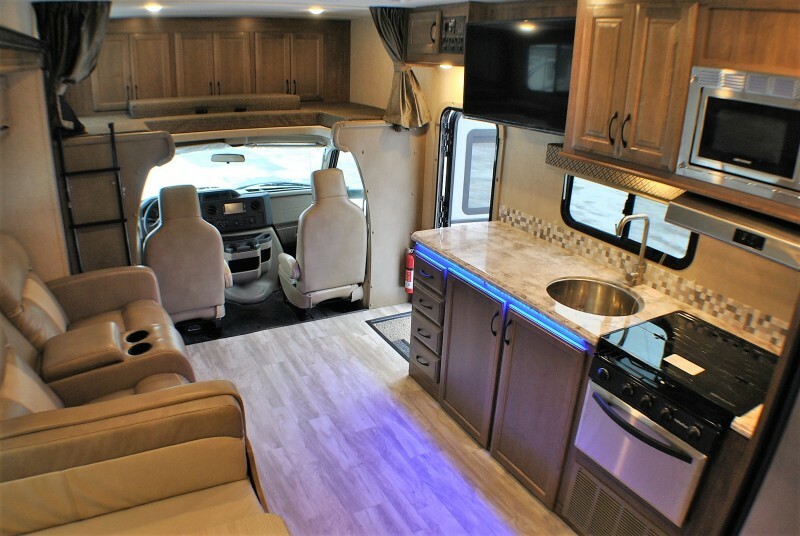 Excellent Layout! 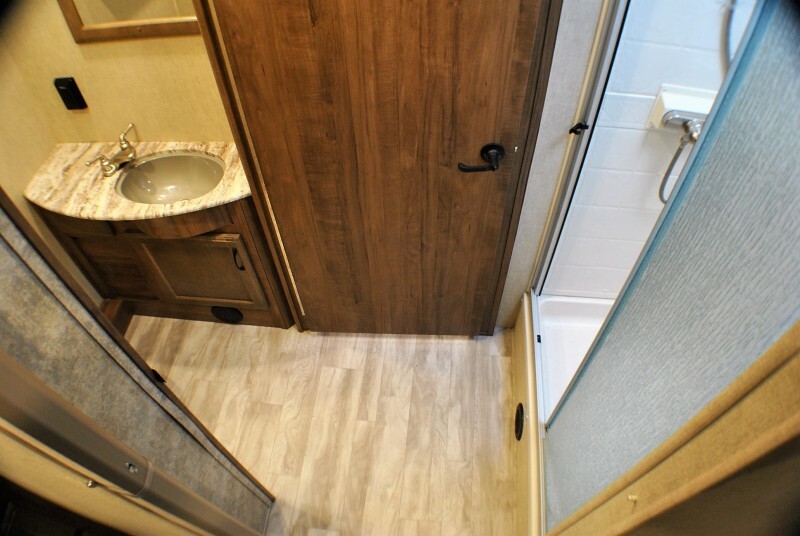 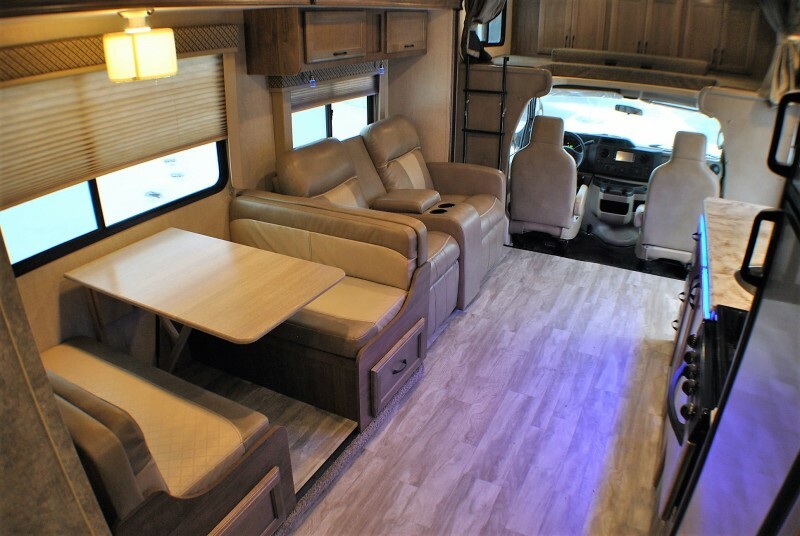 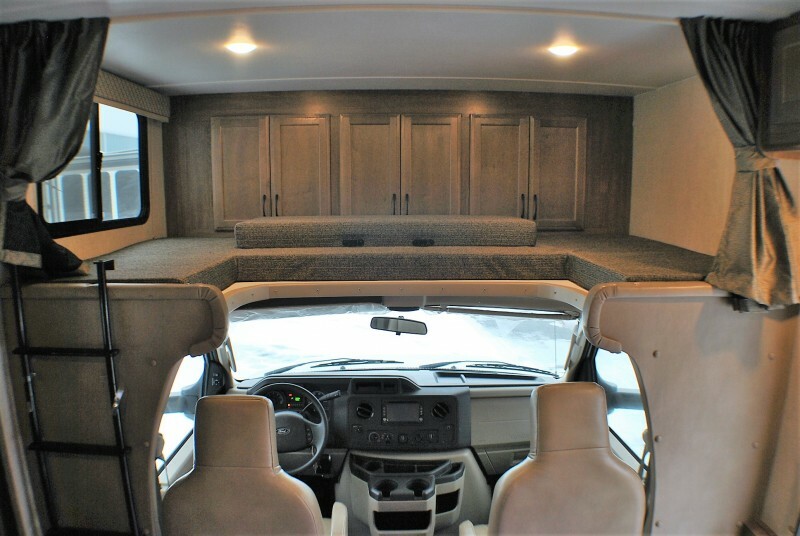 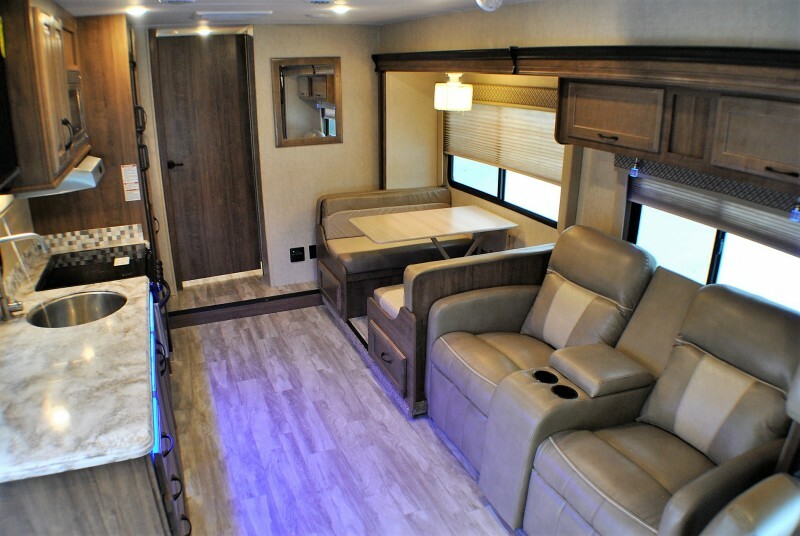 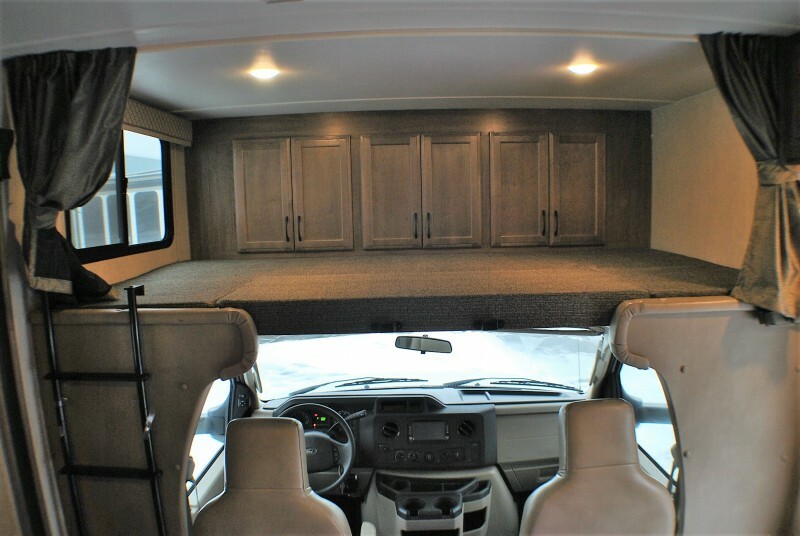 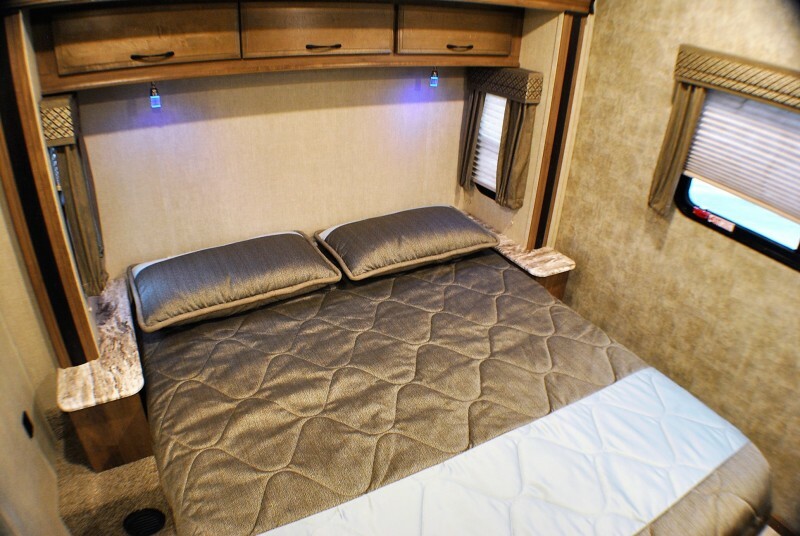 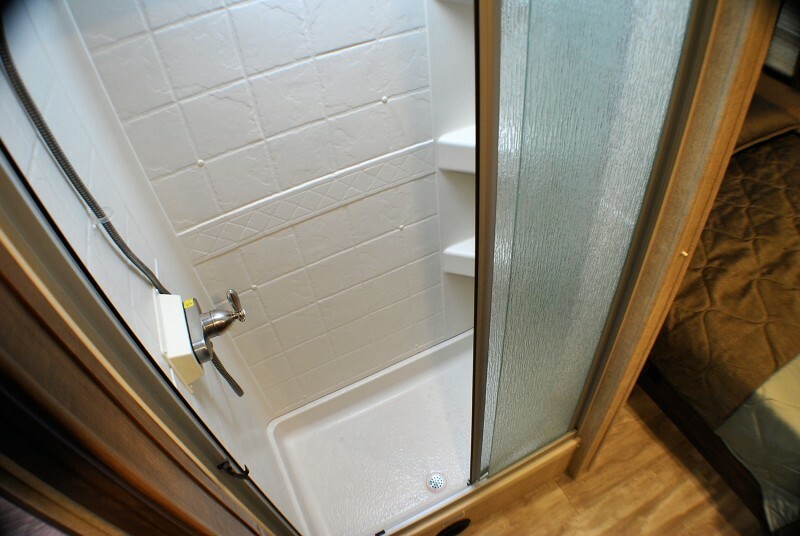 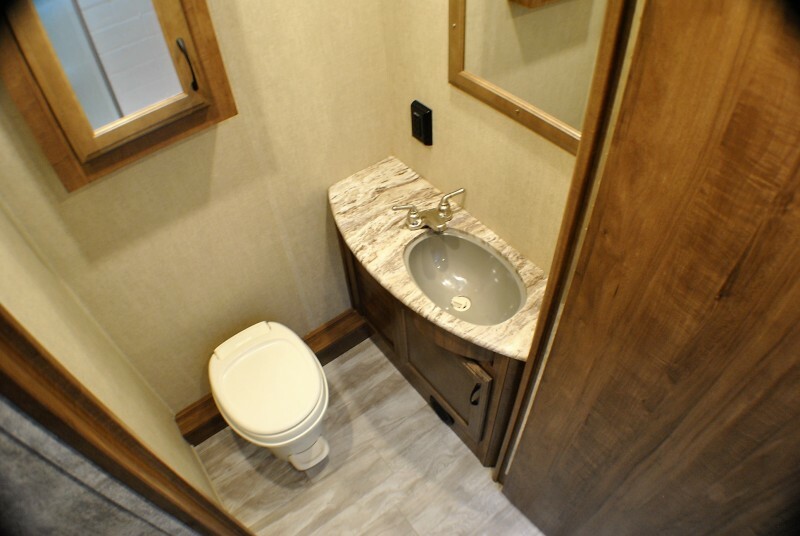 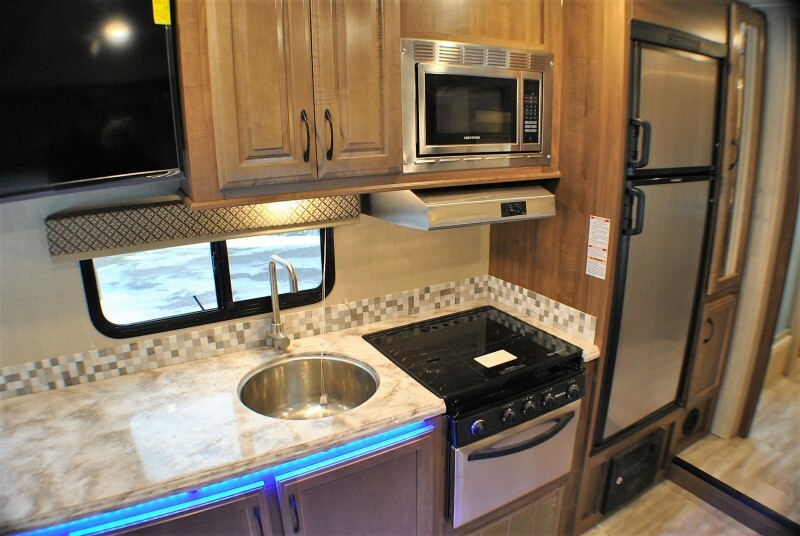 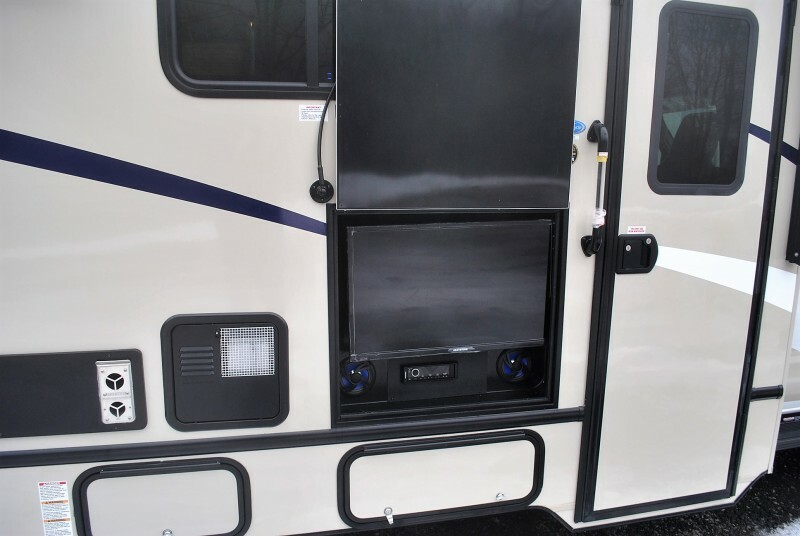 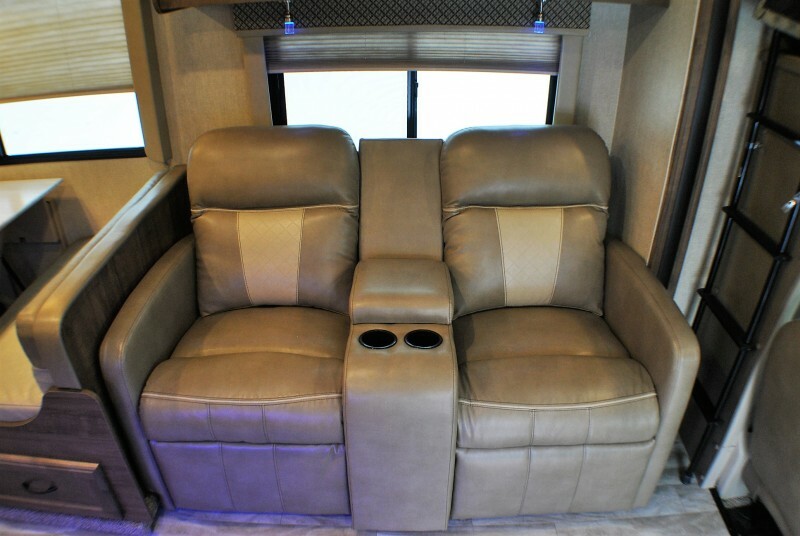 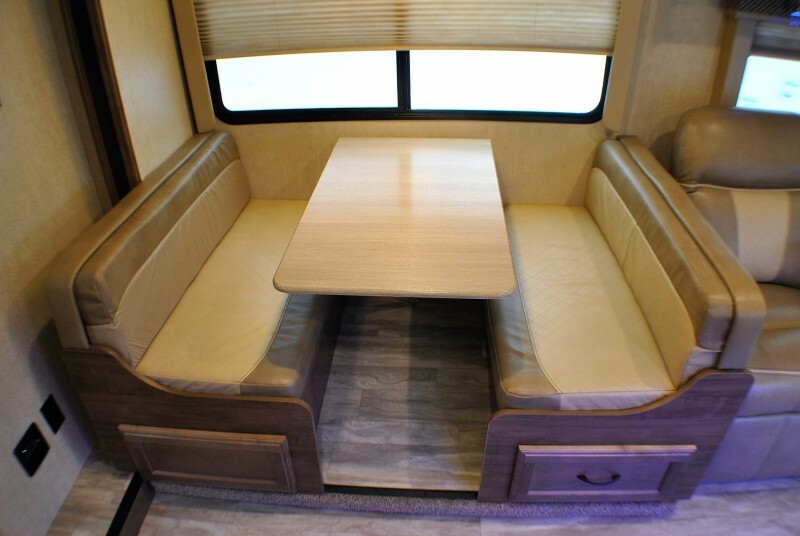 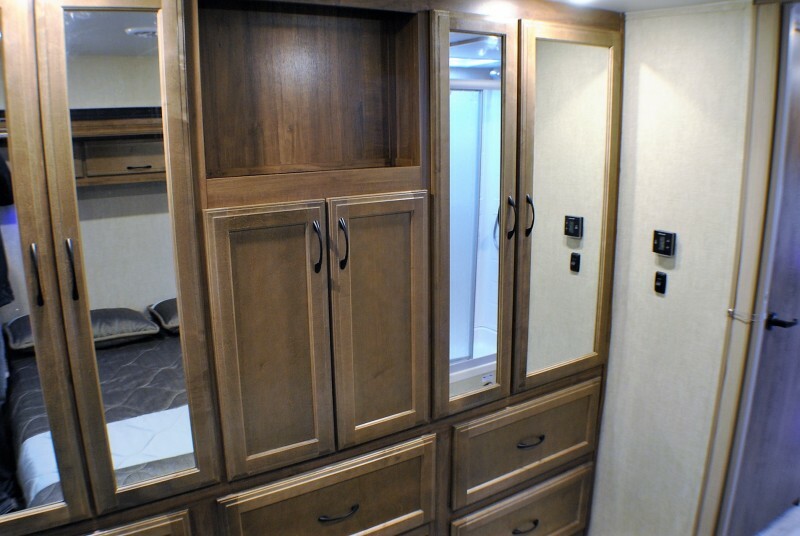 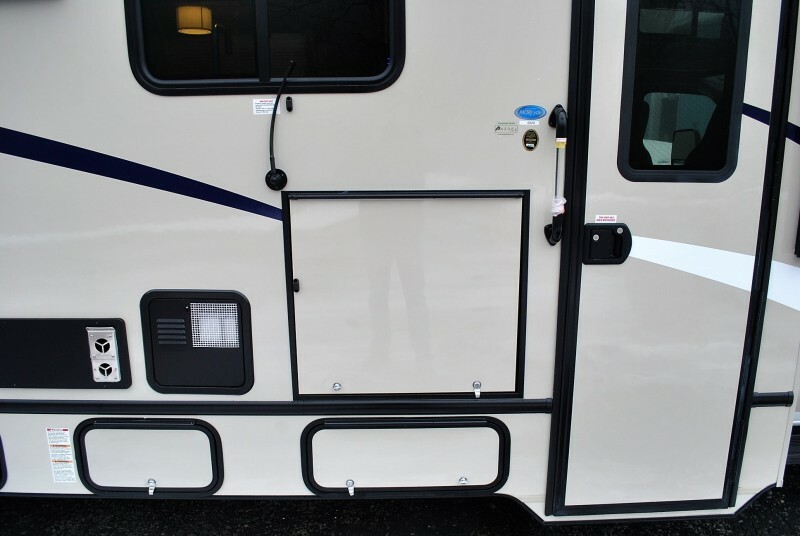 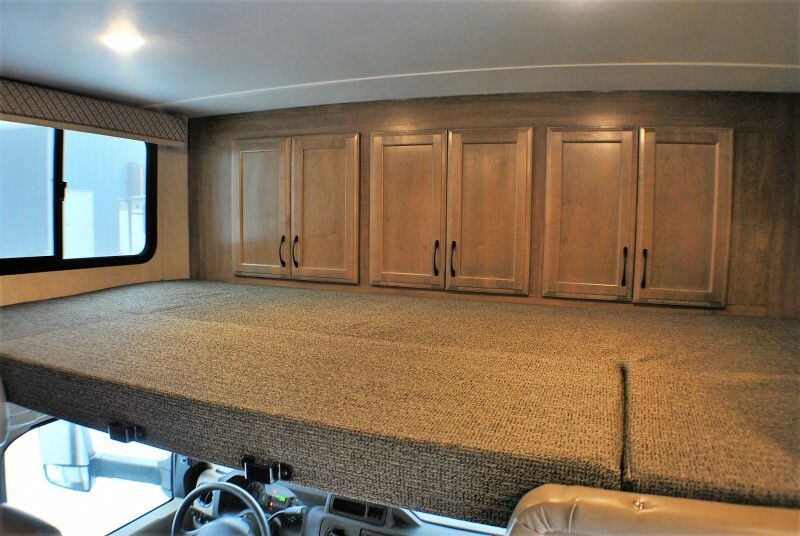 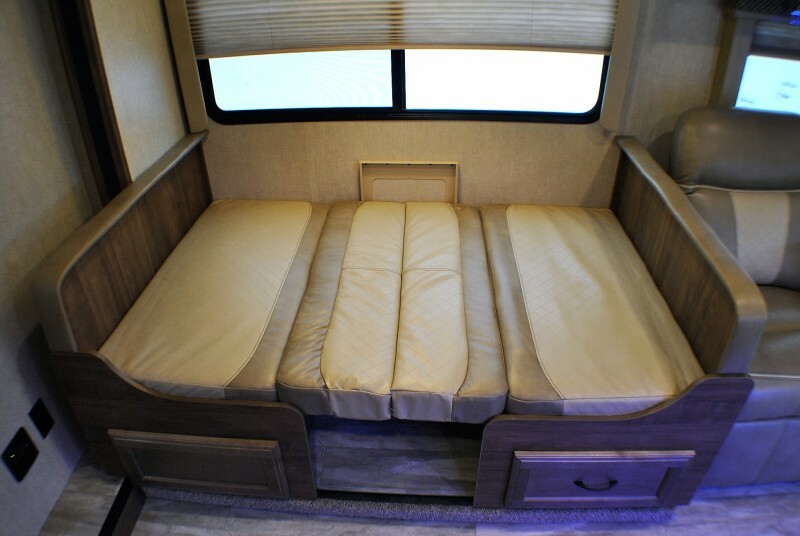 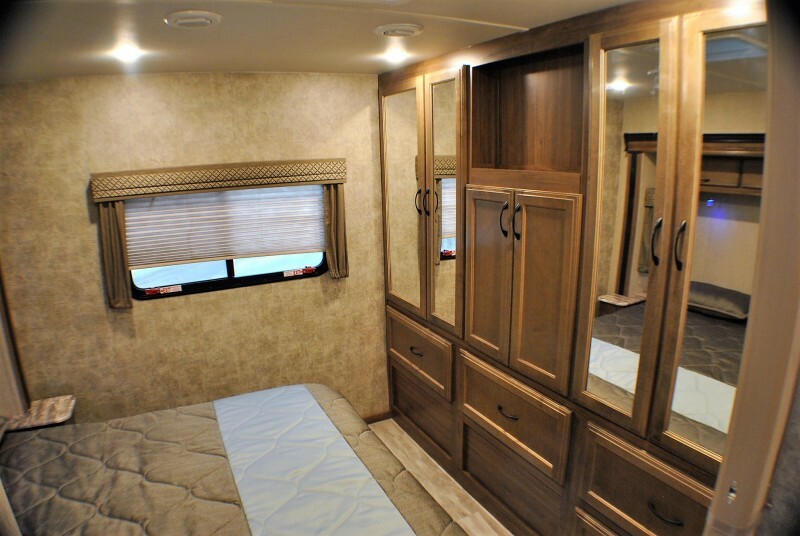 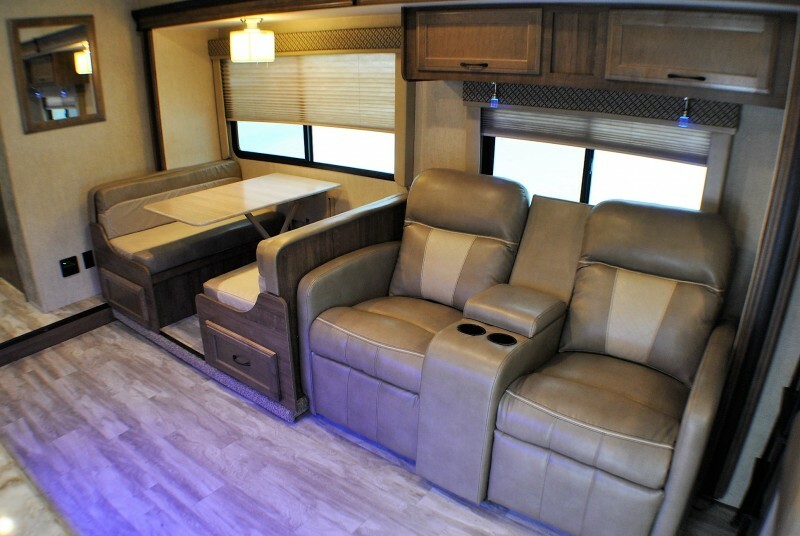 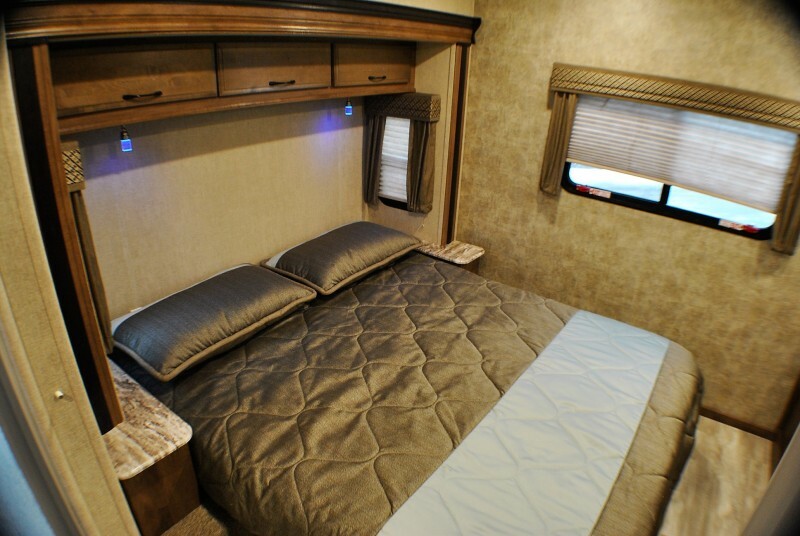 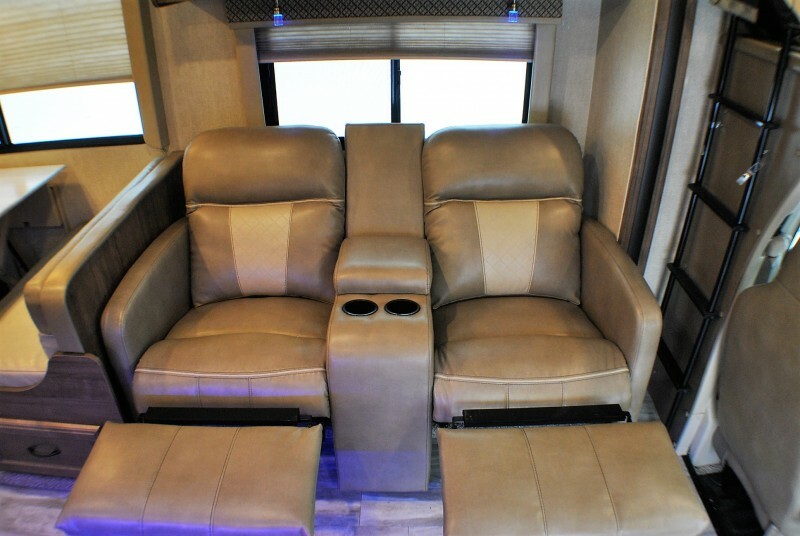 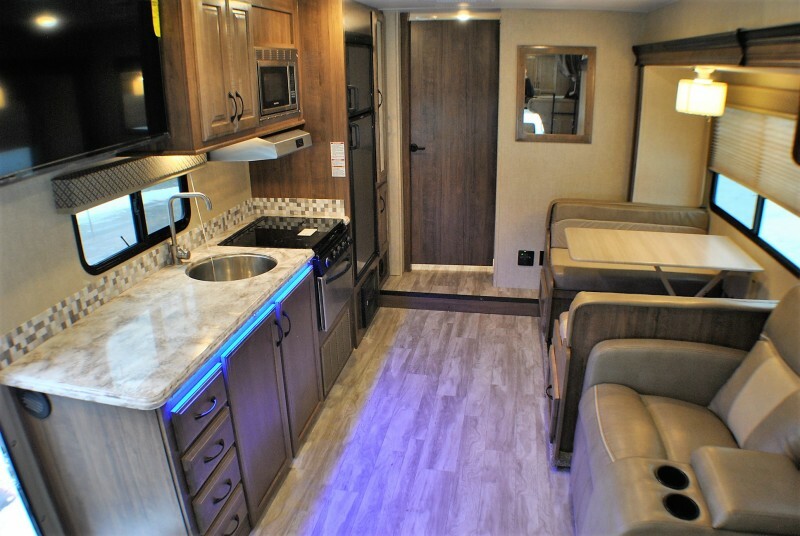 model 6320 has a deep slide in the living room with dinette/sleeper & Theatre seating, front overhead bunk with optional cabinets, full kitchen with large pantry, large shower, spacious rear master with a slide out Queen bed. 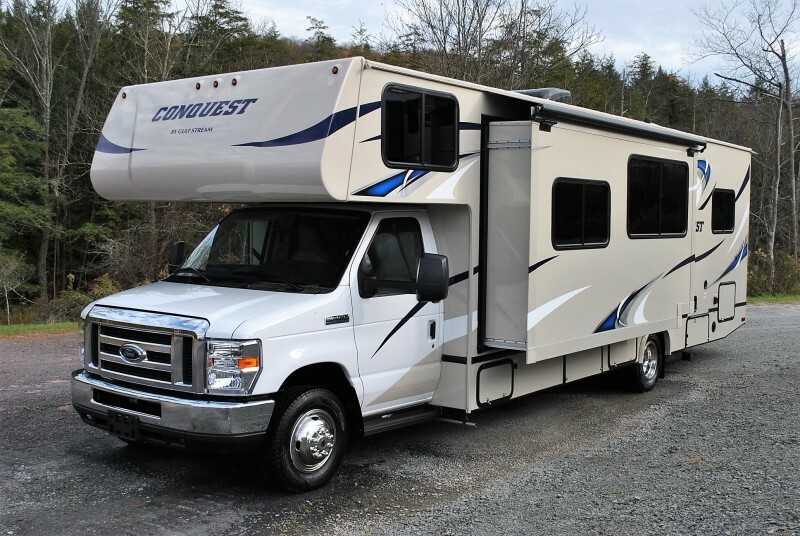 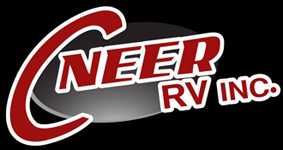 Conquest Motor Homes are built with a 34-year legacy of quality and innovation that promises years of unforgettable vacations and priceless memories. 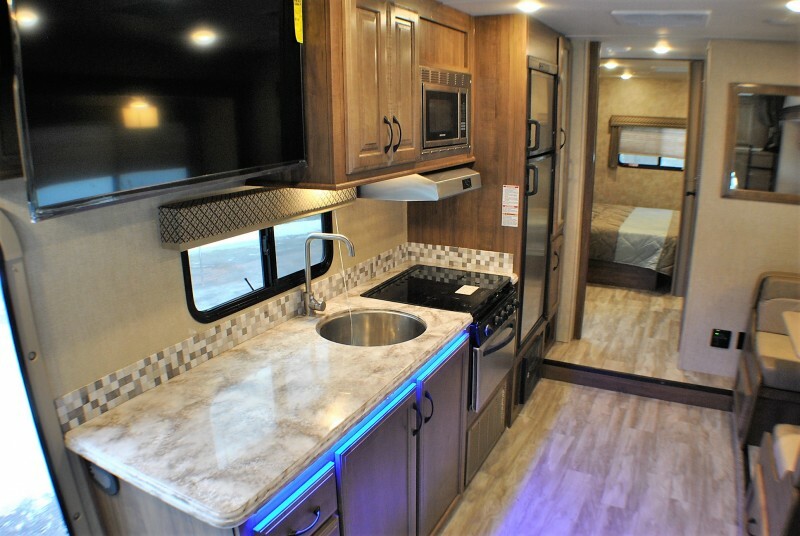 Think of all the places your family could go and the things they could see – All in the comfort of a home you can call your own anywhere the road leads.